Tampa, Fl. – Jan. 29, 2019 – Florida Orthopaedic Institute (FOI) announced today that it is partnering with DocASAP to enhance patient access. Florida Orthopaedic Institute has selected DocASAP to provide its leading online scheduling solution for all of the practice’s physicians. As the first orthopedic practice in the Tampa Bay area to onboard DocASAP, Florida Orthopaedic Institute is spearheading a new standard in patient access for orthopedic practices across the state of Florida. With DocASAP, patients can seamlessly access physician and physician assistant’s schedules and book appointments from their mobile device, tablet or desktop on a 24/7 basis. What sets this partnership apart from other online scheduling implementations is the breadth of access channels available. Patients can access these features through Florida Orthopaedic Institute’s website. Additionally, patients will have options to book appointments with FOI physicians through Google My Business, Facebook, Twitter and Instagram. DocASAP is working to close gaps in healthcare access, improve the patient experience and boost provider performance through technology. 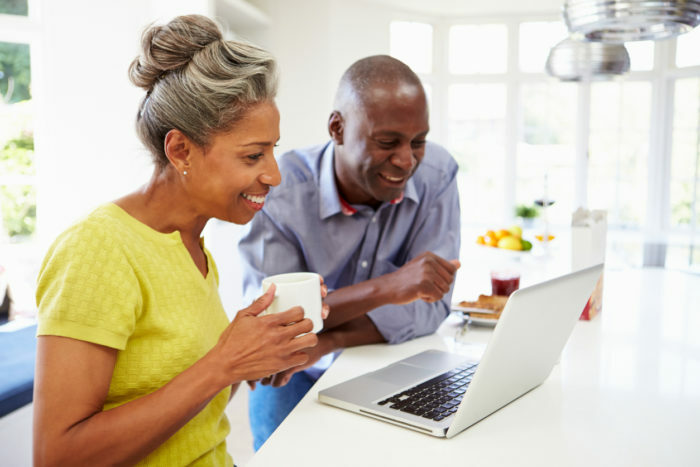 Our intelligent patient-provider matching and online appointment scheduling solution connects patients with the right healthcare providers to improve population and community health. Our robust analytics and data insights help healthcare providers improve staff utilization and service offerings, all while improving patient experience. Some of the most well-known healthcare providers rely on DocASAP every day to extend their brand to the patients that need them most. To learn more, visit our website and blog.